Simple is classy! If you want to look effortlessly gorgeous, combining simplicity with style is not a piece of a cake. However, you can carry the look by making your accessories complement your attire. A good pair of shoes can oomph up your look and justify your style. Being a minimalist, it gets even harder to choose from a range of options. 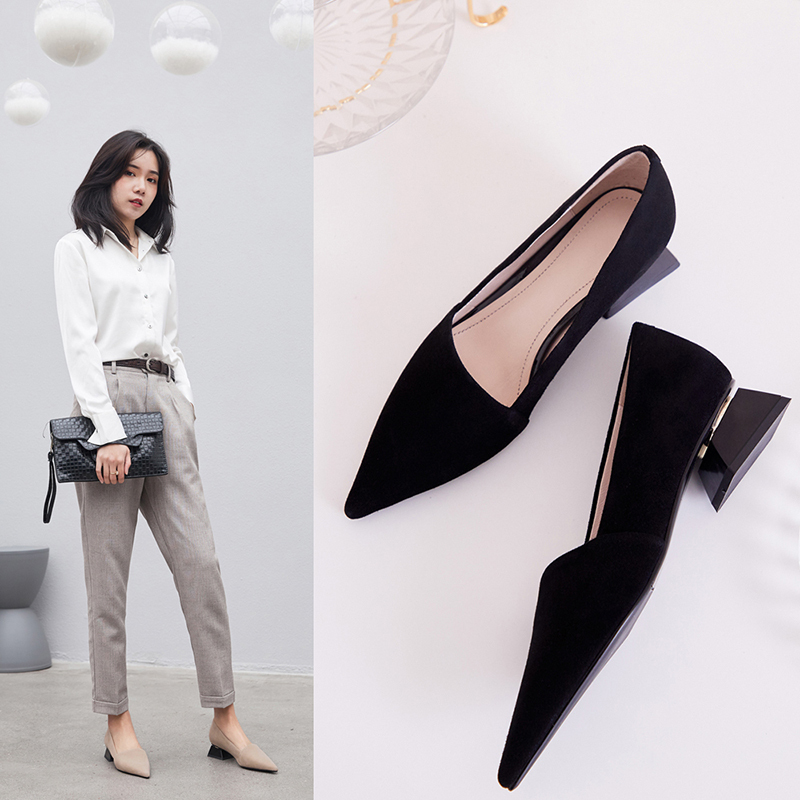 We have made things easier for you and have curated a list of shoes which you ought to try if you are a minimalist for your style and want to stick to basic. Loafers never go out of style. These are the best example of old id gold! 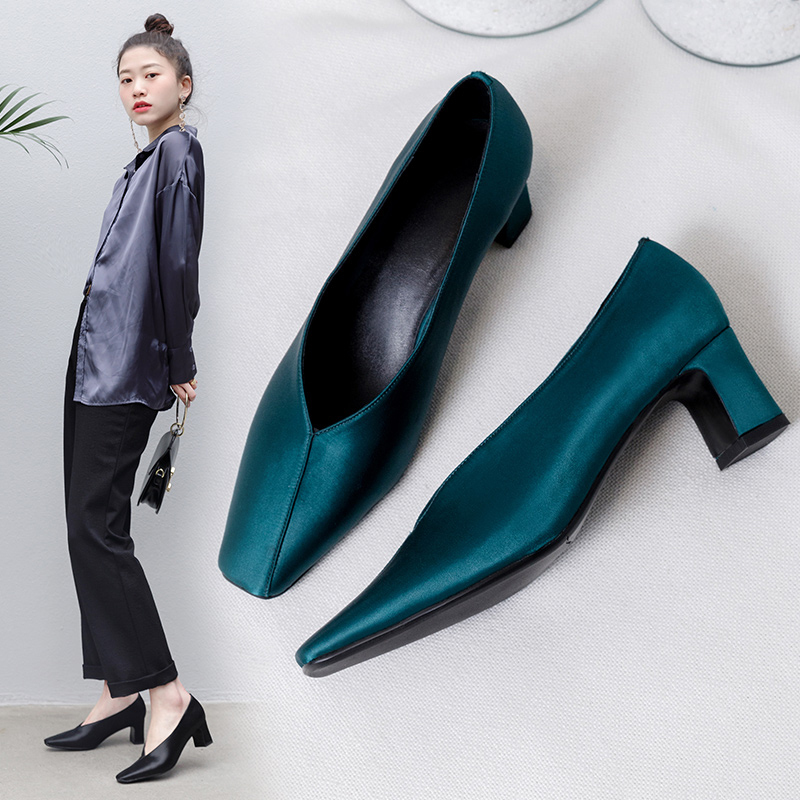 Since day 1 of hitting the fashion market, loafers have been a part of almost every formal, informal attire, more or less. Loafers are well known for their laid-back style and iconic fit. 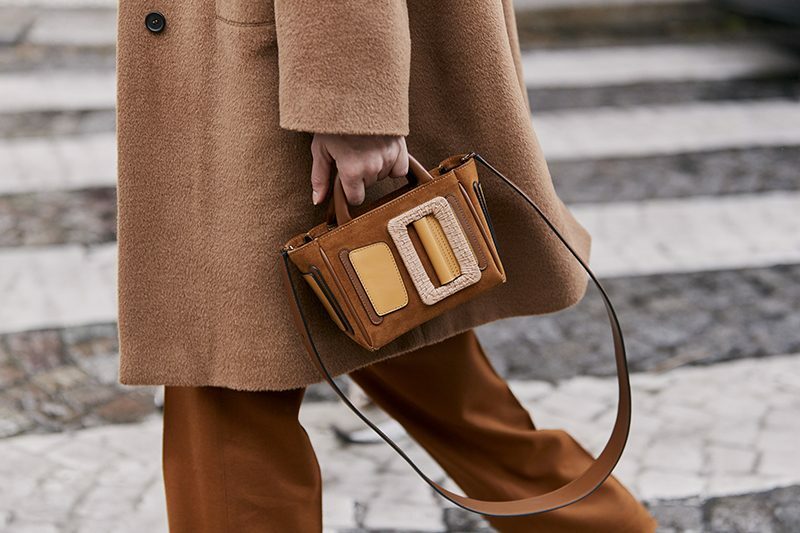 The supple leather material, rich design, intricate metal hardware, and fine details let you strut in style in almost every occasion. 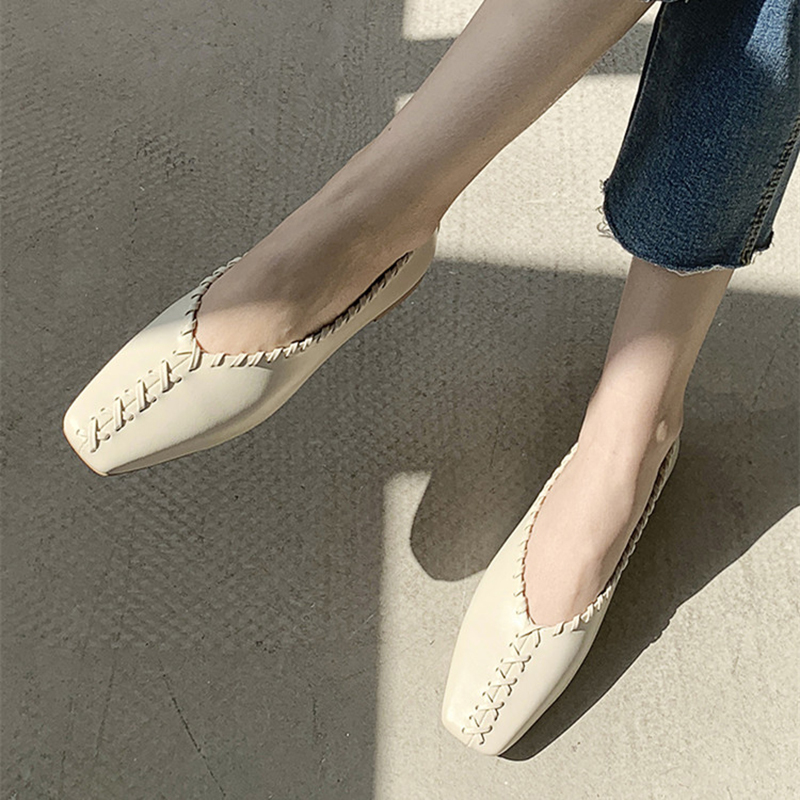 Loafers are a combination of sophistication and class. Loafers are available in rich colors, textures, and pattern. However, none of them come with compromised quality or comfort. 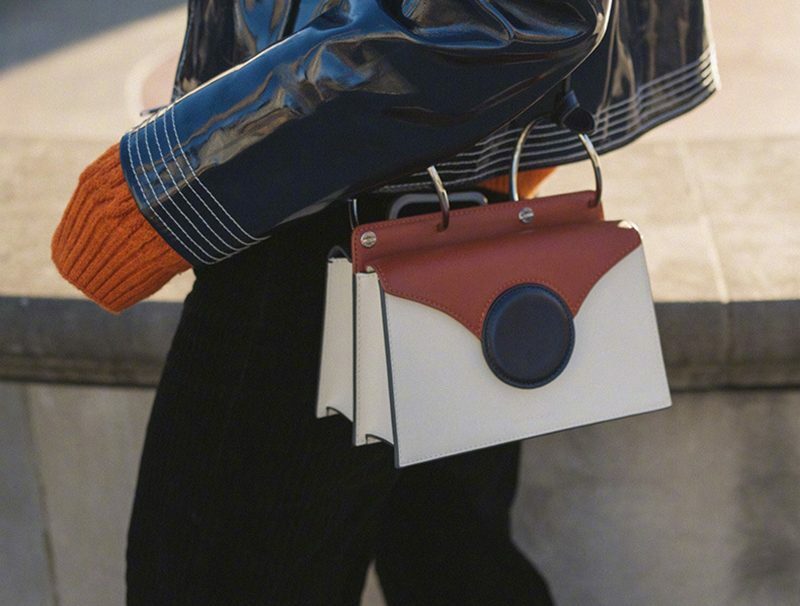 You can carry them in any look. Whether you are wearing skinny jeans or wide based ones, straight pants or skirts, loafers can give you your look of the day. 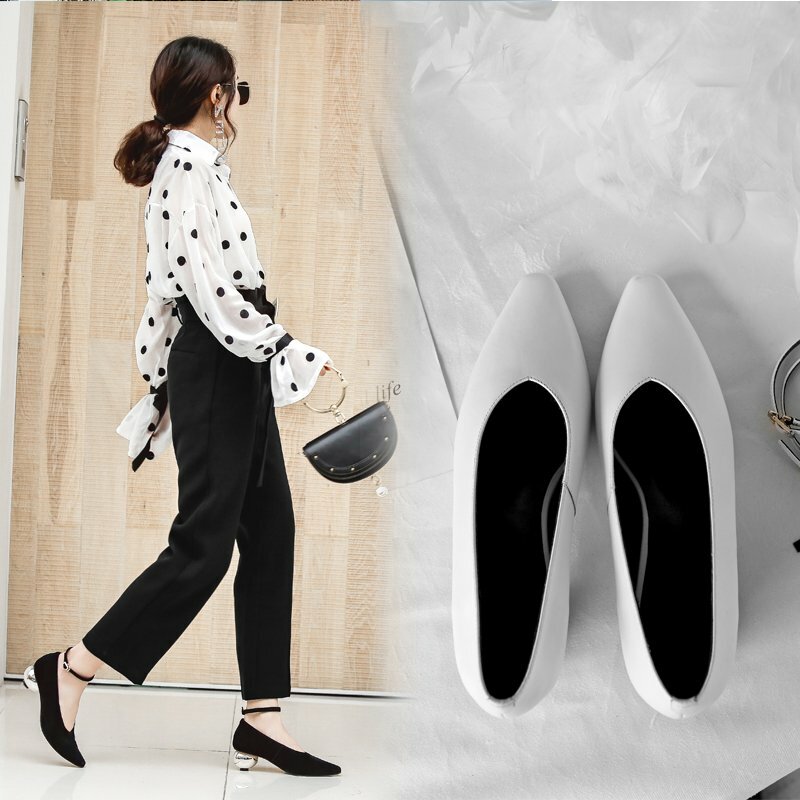 In the world of fashion and style, glove shoe pumps are a thing. These shoes first to your feet like a glove and give a sleek look. If you’re looking forward to having a convenient shoe option in your closet, glove shoe pumps are on the top. 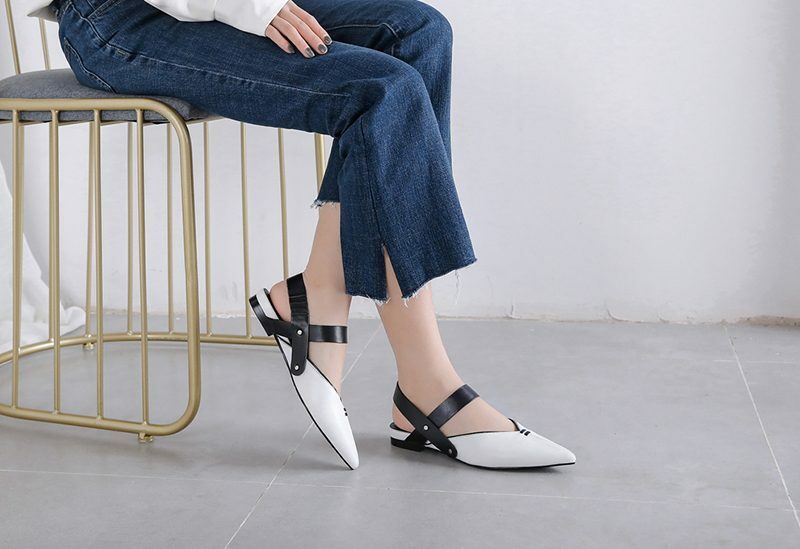 Made from soft leather with an ultra-comfortable design, these shoes are a must-to-have for all the minimalists for the style. Timeless oxfords are impeccably tailored shoes for women’s wear. 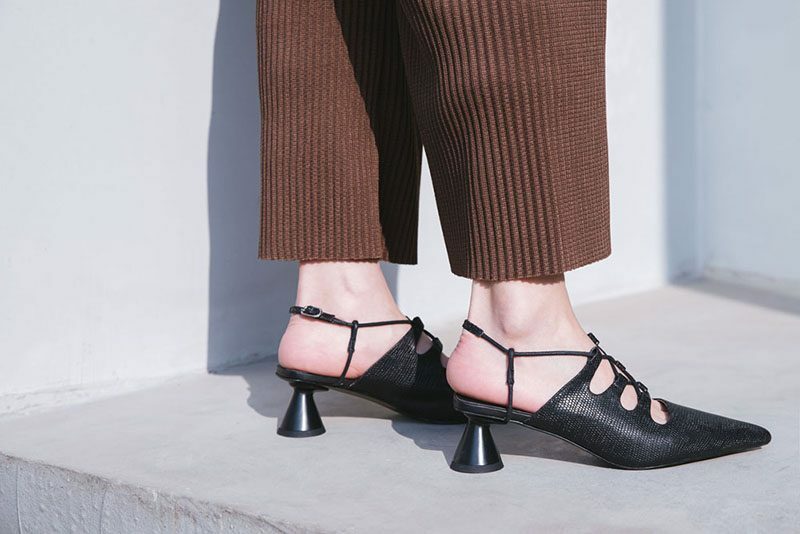 These iconic shoes are a timeless option for those women who do not dress for age. Available in different colors and designs, oxford shoes are effortless, comfortable and timeless. 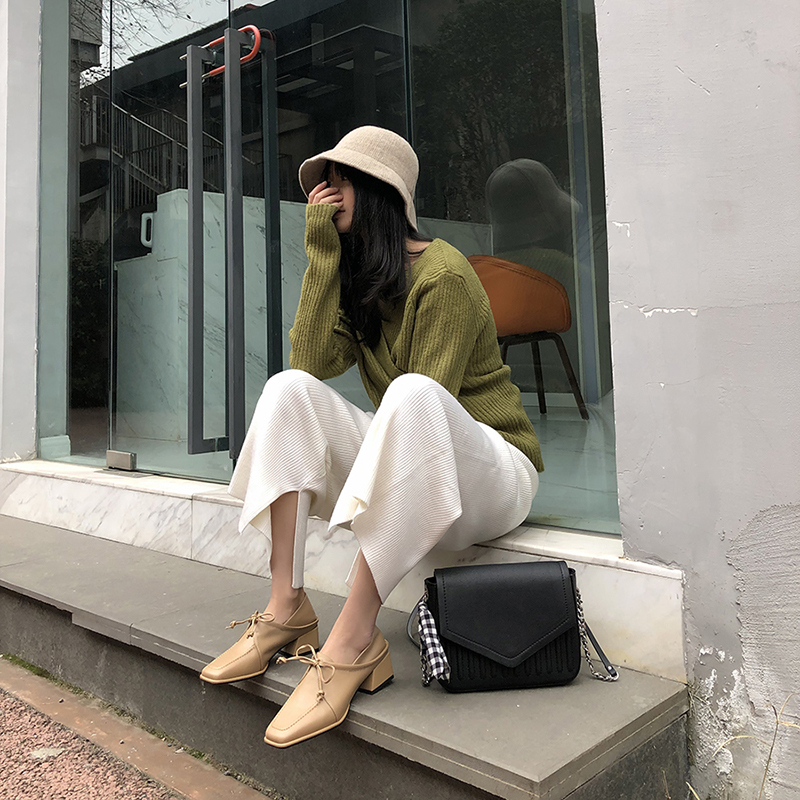 No wonder women nowadays are obsessing over the sleek mules, made of plush velvet and other high-quality materials, bringing style and comfort hand in hand. You can carry these shoes with jeans, or dress or whatever you are planning to wear. 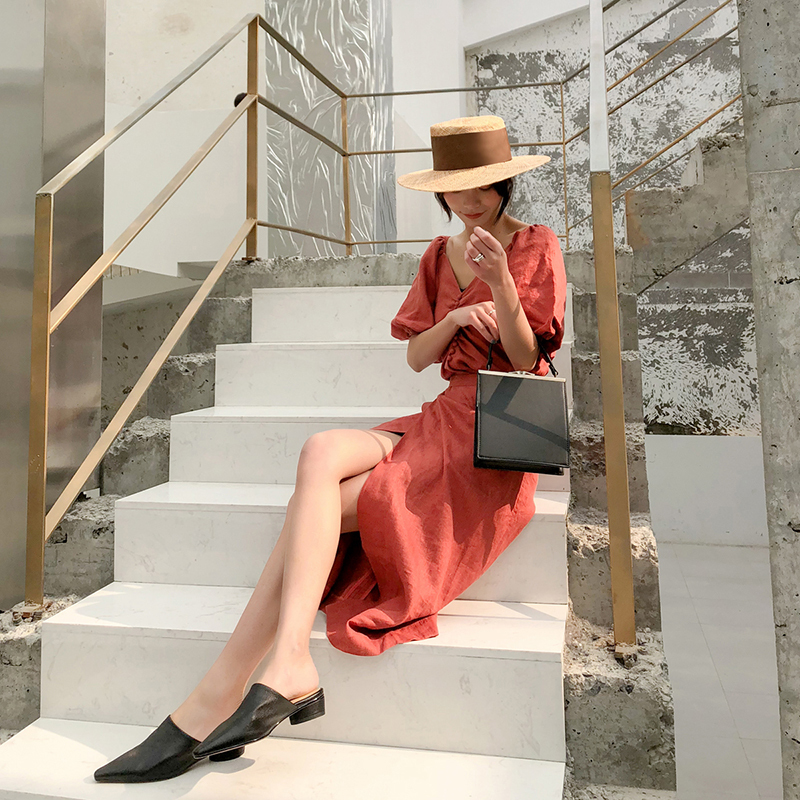 Morocco-inspired mules with pointed toes are highly into vogue nowadays. 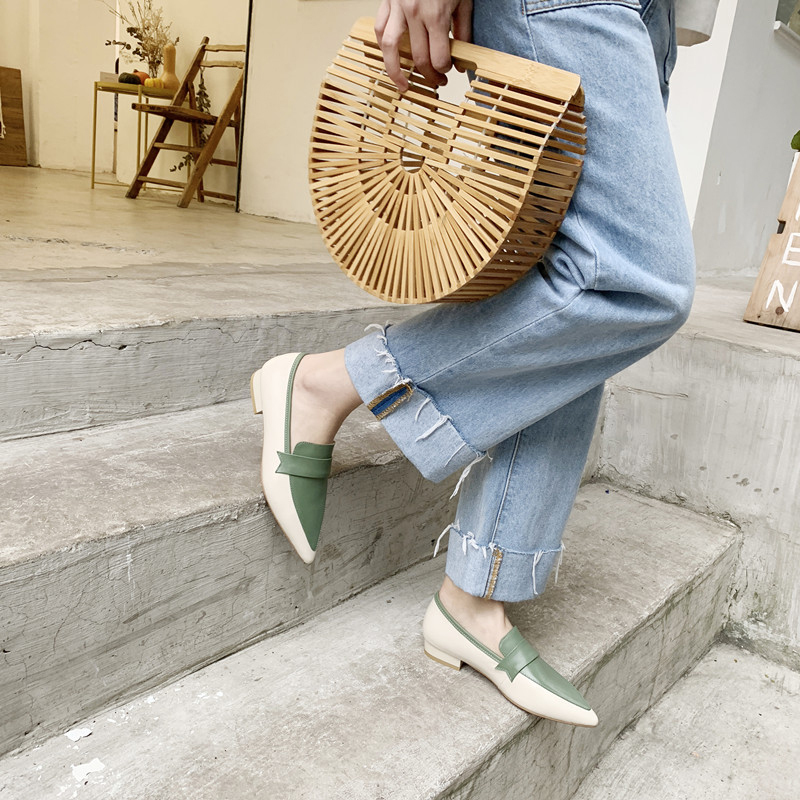 Compliment your day’s attire with sleek mules. 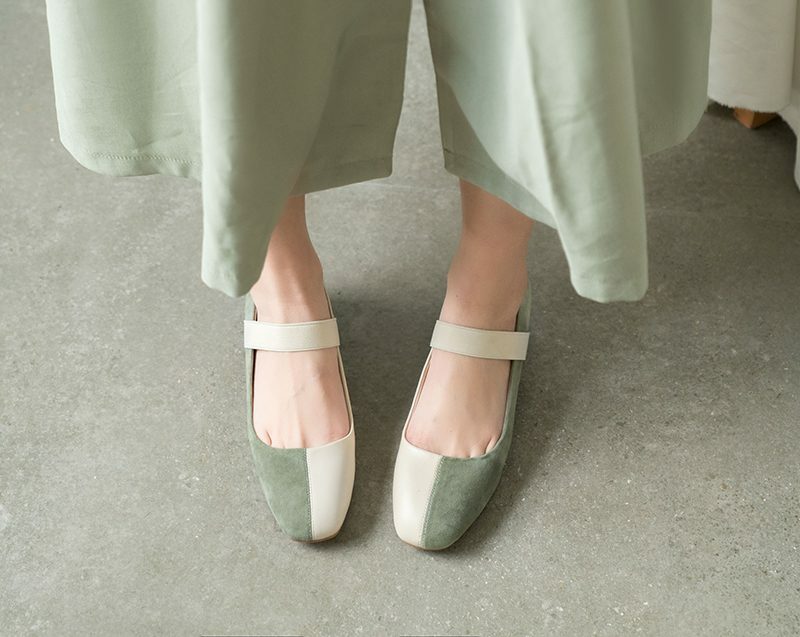 Basic flats are the most classic but never going old shoe style. Available in different styles in sizes, you can wear them to your work, an evening party, a formal gathering or whatsoever.